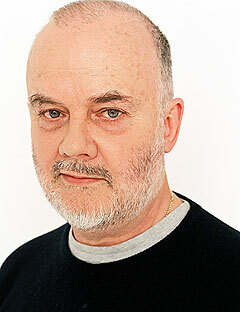 John Peel was an English disc jockey and radio/TV presenter. He is most remembered for his BBC Radio 1 broadcasts, on which he presented mostly late night programmes for over 30 years. He also occasionally presented the BBC popular music chart show Top Of The Pops. "Peel Sessions" were special studio recordings by selected artists for his show. More than 4,000 took place over his career. He was highly respected amongst artists and fans, due to his passion for music and his down to earth personality. This page was last modified on 21 September 2012, at 23:11.